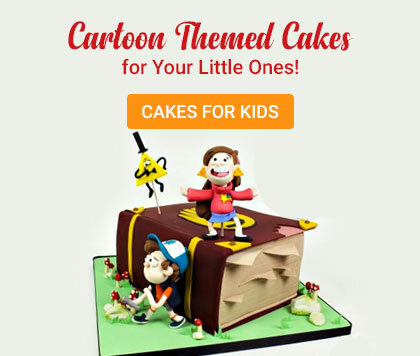 Delicious Birthday Cakes for Kids that you will absolutely adore! 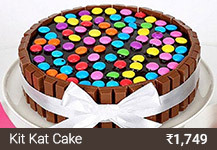 When it comes to kids, you need to make sure that their birthdays celebrated in a special manner. 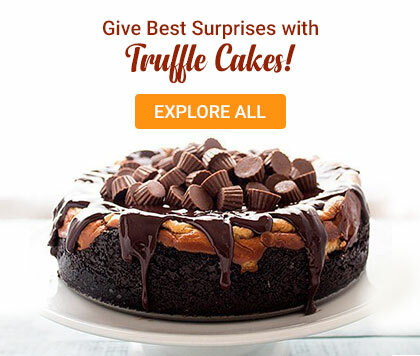 Do you have an upcoming birthday of your child? In that case, preparation must be at its peak. 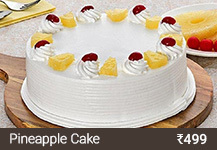 No matter what you have arranged for the birthday party, it will remain incomplete without a cake. 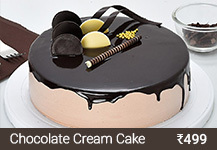 As far as a birthday for kids, boy or girl is concerned, the cake has to be an integral part. 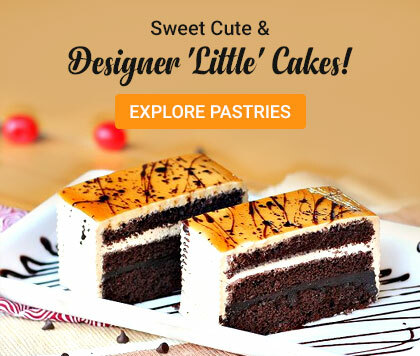 Are you looking for the best Cakes for Kids? 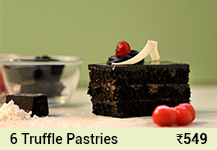 Get in touch with fnpCakes n more. We have a wide range of different options to offer. 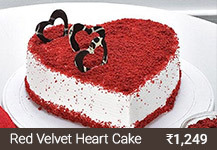 Over the years, we have emerged as one of the best online cake suppliers in India. Today, we are a name to be reckoned with. 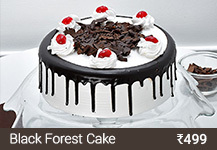 Apart from these, we have an array of different options as far as Birthday Cake for Children is concerned. 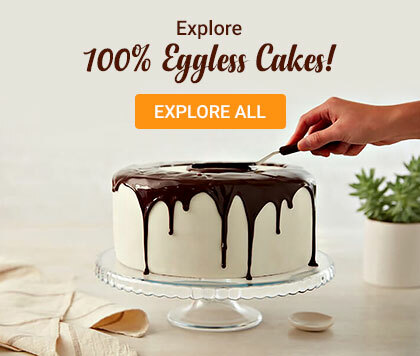 Get in touch with us to have the full list of a wide range of different types of yummy and delicious cakes which we have in store for you. 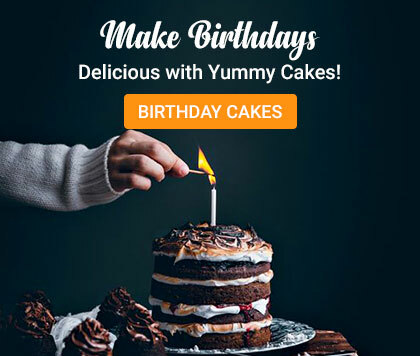 If you are looking for Kids Birthday Cakes Online, then we are your best option. 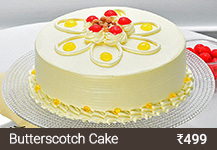 It is not only the quality of our cakes that make us special. There are other aspects pertaining to our services which have helped us stand out among so many different suppliers operating in the market. 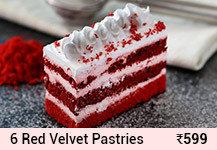 As far as supplying cakes are concerned, we operate all over India. 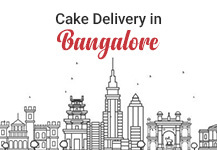 No matter where you are located, we will make sure that your order is delivered to your doorstep. 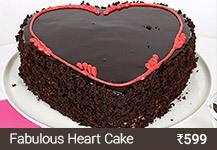 We also ensure that you received the cake precisely on the time you have asked for. 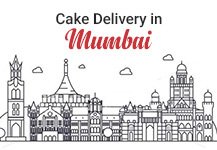 Whether it is a midnight cake delivery or a delivery on an urgent basis, we operate virtually round the clock. 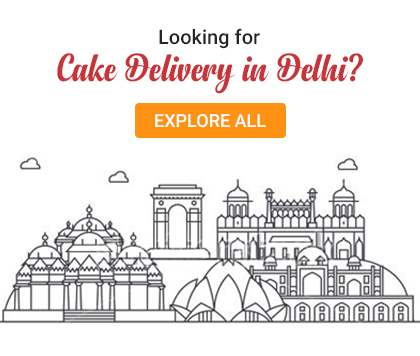 Get in touch with us and let us know about your preferences. We will make sure that all your requirements are being fulfilled. We have a dedicated customer care department which is working relentlessly in order to ensure that we meet the demand and expectation of our customers. Our customer service department is operating 24/7 and you can get in touch with them at any point in time if there are any issues pertaining to our services. Besides, we also welcome customer feedbacks.